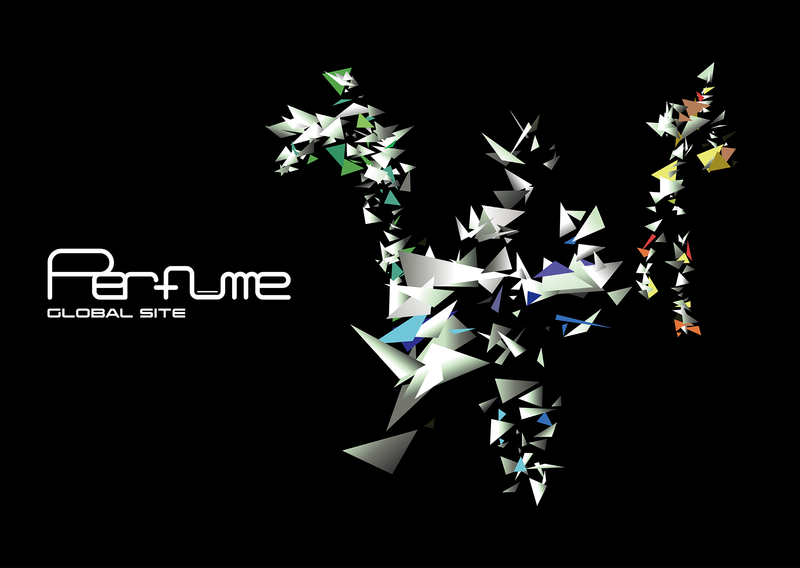 Inaugural edition of a web project commemorating Perfume’s worldwide debut. 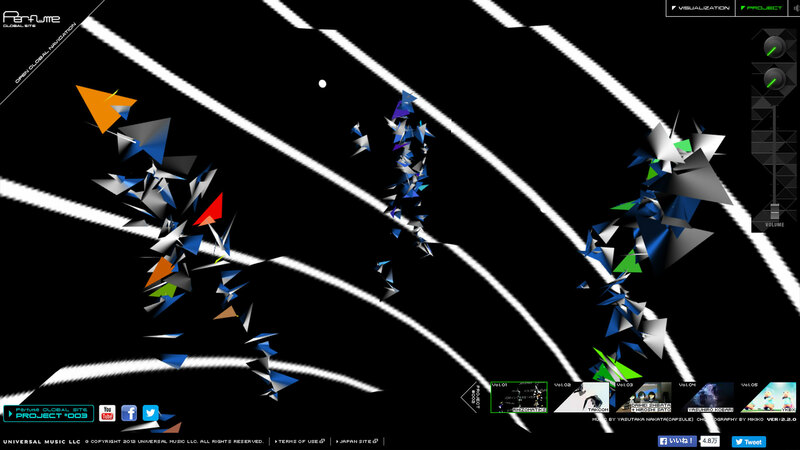 Conceived to highlight the partnership between artists and fans, this open source project provided fans with a range of data for secondary creation. Motion capture was used to digitize Perfume’s dancing, with fans given extensions and sample codes to manipulate this data. Whereas fan-created content conventionally runs afoul of copyright laws, this experimental project officially condoned participation, and went so far as to grant fans the copyright to their creations.